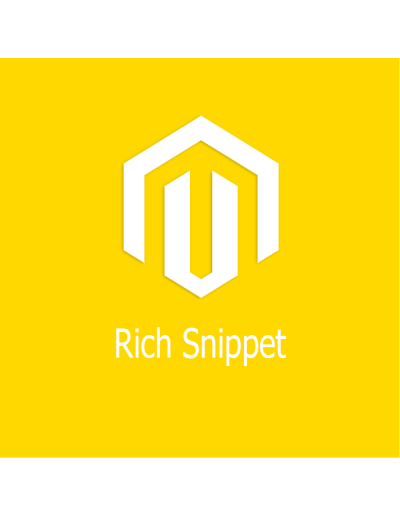 Magento Rich Snippet Extension. 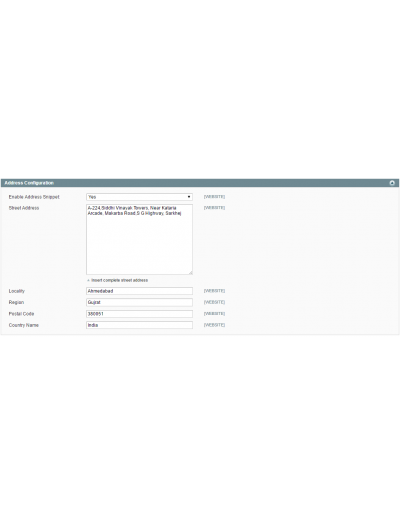 This extension is used to organizing information of website. It is structured your product , store address , ratings and review , breadcrumbs. 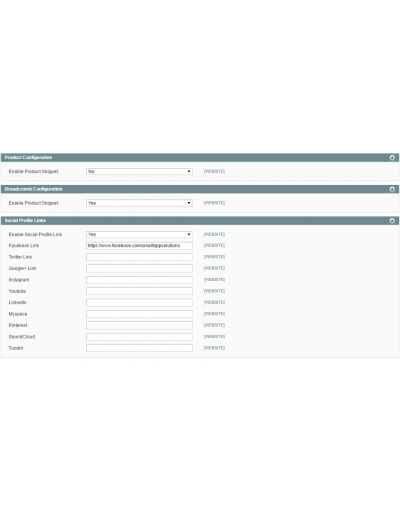 This extension is help to integrate search engine visibility in social logis, business address, review and rating of product. 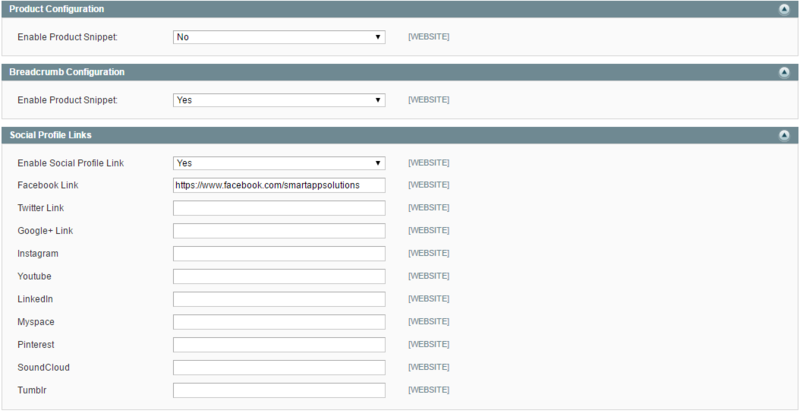 Extension have powerfull configuration specific functionality. It is also allowed breadcrumbs snippets. 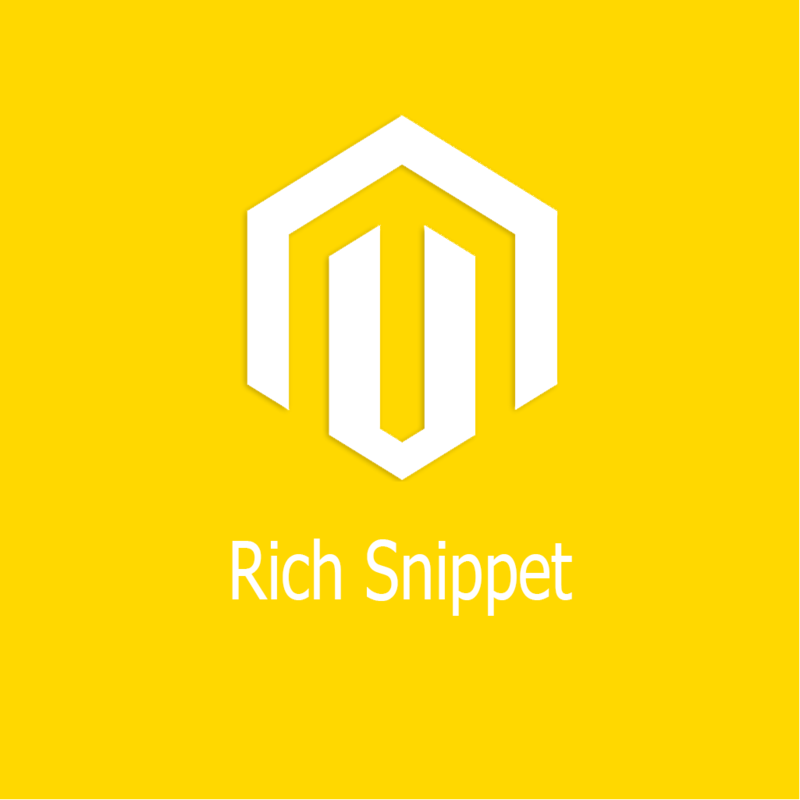 You can Enable/Disable product rich snippets easily. This extension is also support social pages. 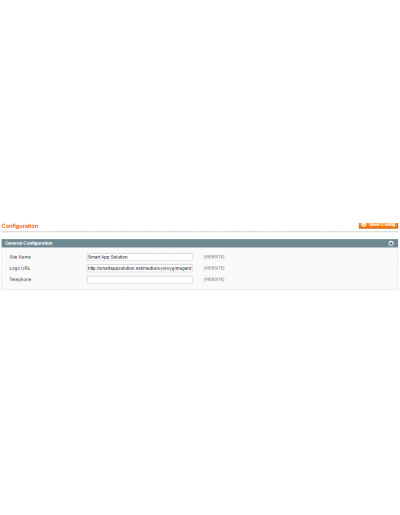 You can assign url to admin configuration section.